The distributed ledger technology known as blockchain, holds potential to revolutionize global financial markets. But Blockchain applications extend beyond the commercial arena. Social innovation organizations, such as non-profits and non-governmental organizations (NGOs), are embracing blockchain for humanitarian efforts. Still, most of these blockchain applications are in pilot stages. Why? Accenture interviewed industry experts and examined approximately 30 blockchain use cases for solving social challenges. We also studied a blockchain implementation at Akshaya Patra, a meal provider serving over 1.6 million children in India. Our research highlights a four-step process for social innovation organizations to achieve blockchain transformation. Social innovation organizations face four mission-critical challenges: affordability, accountability, reliability and marketability. How should a social innovation organization align blockchain with its vision and mission to bring about a strategic transformation through an innovative business model? How can non-profits orchestrate an ecosystem to ensure a successful blockchain implementation? Overcoming the challenges social innovation organization face will require a strategic shift in technology adoption, with a focus on enhancing transparency, increasing efficiency, promoting sustainability and achieving scalability. This is where technologies like Blockchain have a critical role to play. For example, a project called Bitland is helping settle land disputes in Ghana through an open ledger of land registrations. Currently being piloted with 28 communities in Kumasi, the Bitland leaders aim to enhance transparency in the land registration system by allowing individuals and groups to record titles on an immutable public ledger. Blockchain helps social innovation organizations build a system that is tamper-proof, generates real-time information through the entire value chain, allows operational changes to be transmitted in real time and enables all parties to transact and share information in a trusted, easily auditable way. Blockchain clearly holds huge potential for social innovation organizations. But successful implementations that achieve truly transformational change can be challenging. Fortunately, there is a road map. More specifically, it’s a methodology for managing the “Four Fs” – Focus, Forecast, Funds and Feedback. Akshaya Patra offers an excellent example of how the 4 Fs can be used to optimize and streamline a program and expand its reach exponentially. Read our full report for more details on how Akshaya Patra and other organizations are harnessing blockchain’s power to transform. 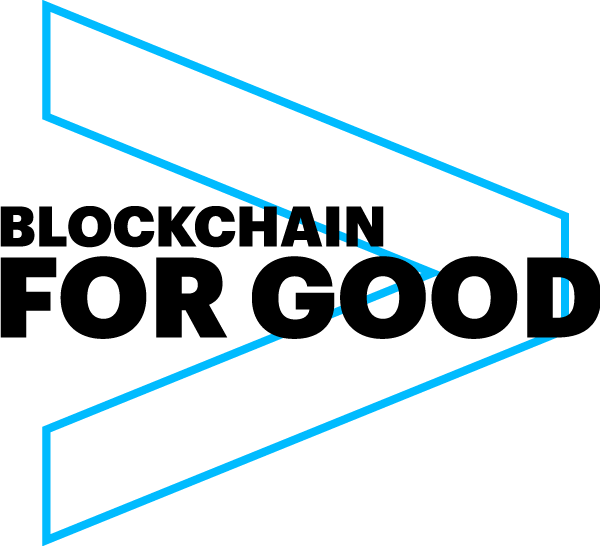 Accenture strives to be at the forefront of blockchain innovation and its practical, real world application. 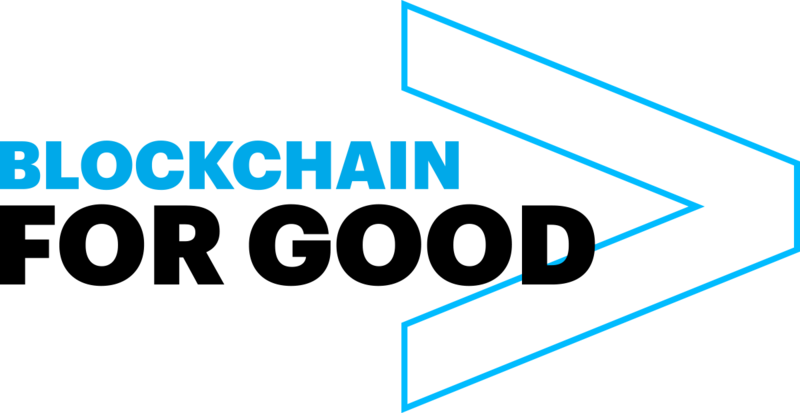 Accenture, along with Microsoft and Avanade, created a biometric & blockchain-based identity management prototype that was presented at ID2020 Summit at the UN in June 2017. Distributed computing may be a vital facilitator of the collaborative economies of the future. Watch this video on how Accenture Labs is partnering with Akshaya Patra (not-for-profit run) mid-day meal program to drive the Million meals pilot.